All ARROYO MADERA ESTATES homes currently listed for sale in Scottsdale as of 04/23/2019 are shown below. You can change the search criteria at any time by pressing the 'Change Search' button below. 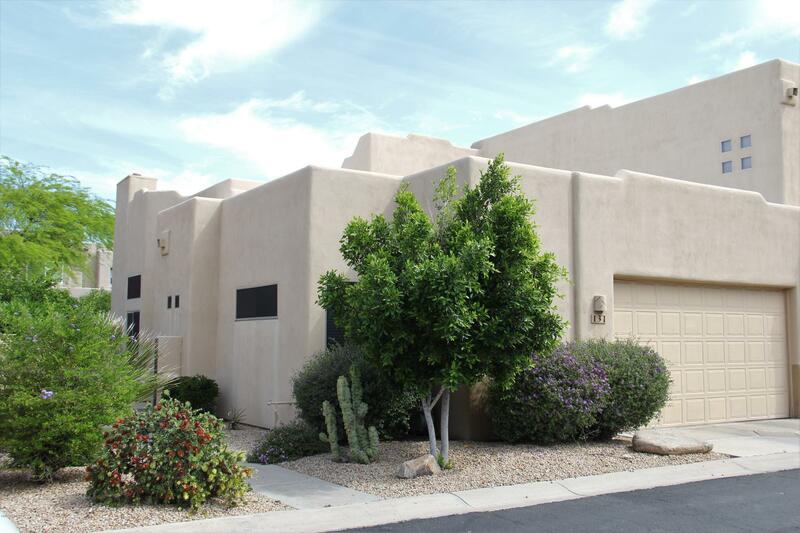 "Great location in beautiful Scottsdale. Resort living in gated community of Arroyo Madera Estates. This community features fountains, green lush lawns, heated community pool and spa to relax and enjoy the beautiful weather. Low maintenance home on single level featuring two bedrooms/two bathrooms with a split floorplan. Private courtyard and patio to relax and entertain your guests in this Central Scottsdale location. North/South exposure in this upgraded townhome. This is a fully furnished to"
"NORTH SCOTTSDALE GATED LUXURY SINGLE LEVEL PATIO HOME IN THE HEART OF SCOTTSDALE. 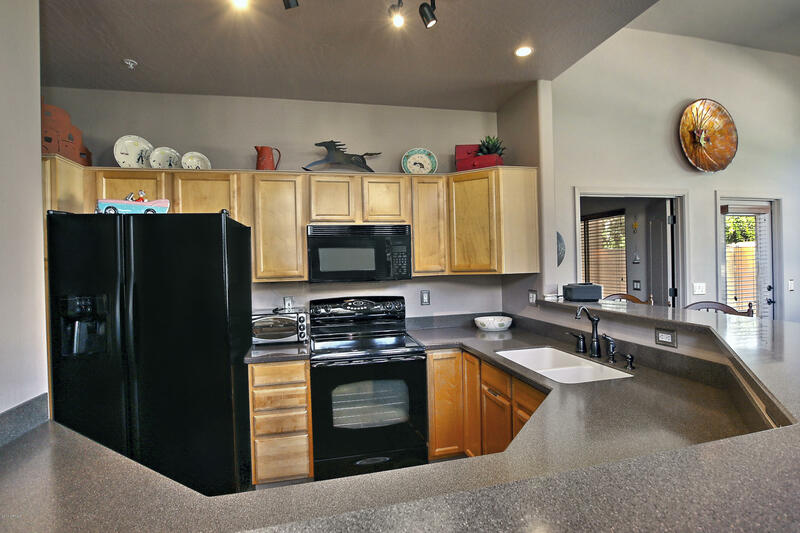 GORGEOUS IMMACULATE REMODELED 2BD/2BA HOME WITH A BEAUTIFUL COURTYARD ENTRANCE. INTERIOR LOT & END UNIT. THE GREAT-ROOM FLOOR-PLAN WITH HIGH CEILINGS, ABUNDANT WINDOWS MAKE IT LIGHT & BRIGHT. LARGE EAT-IN KITCHEN BEAUTIFUL CORION COUNTER TOPS. SPLIT BEDROOM FLOORPLAN, LARGE TILED AREA IN THE BACKYARD & PLENTY OF ROOM TO ENJOY OUR GREAT WEATHER, LOTS OF SPACE FOR YOUR FUR BABIES. *CLOSE TO REC. 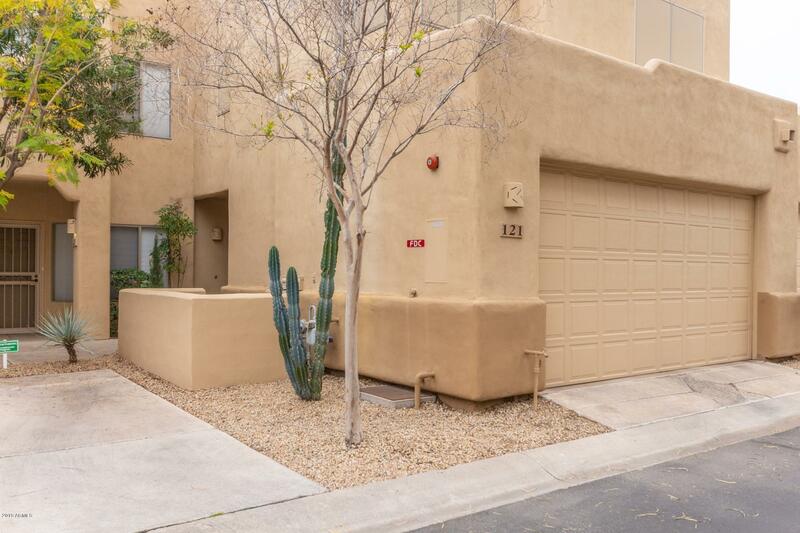 PATHS, SHOPPING, REST"
"Charming 2 bedroom Scottsdale townhome available in gated Arroyo Madera Estates. ORIGINAL OWNER Love life while enjoying resort style ammenities including a sparkling pool and spa, walking and biking paths, and lush park-like landscaping. Inside is clean and very well maintained featuring a spacious living area with gleaming tile flooring, soaring vaulted ceiling, a stunning mirror wall feature, a charming fireplace and a bright and cheery color scheme. Open kitchen is complete with granite cou"